Tuesday 23rd April is a staff training day and school will be closed to all students. School will re-open after the Easter Holidays on Wednesday 24th April. 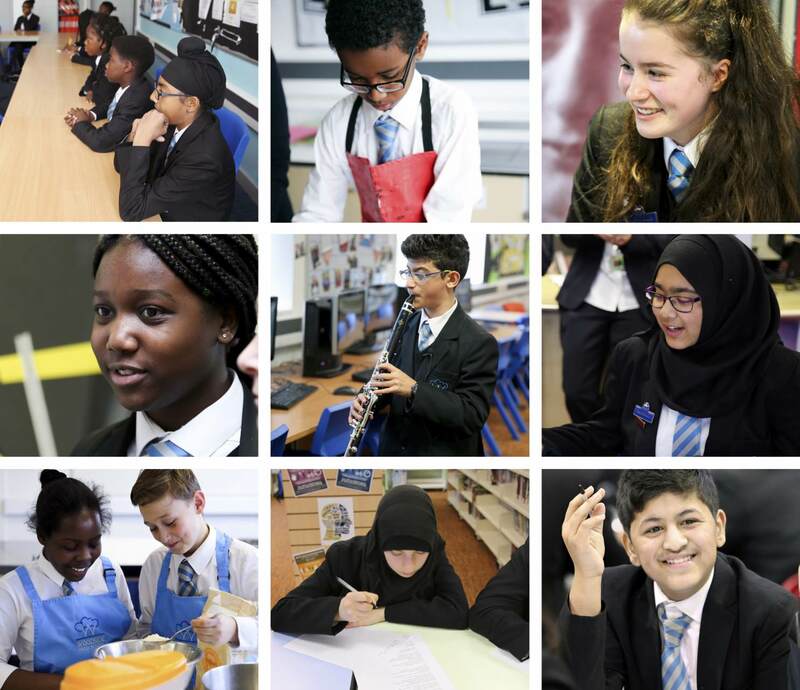 Welcome to Woodside High School, a mixed 11-16 comprehensive school, serving a truly multi-cultural community, where every student is valued and treated as an individual. 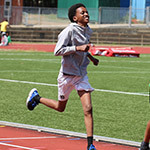 It is a school where young people’s talents and abilities are nurtured and where they can develop their ambitions. Our aim is that all students should leave the school as highly qualified, confident and articulate young adults. 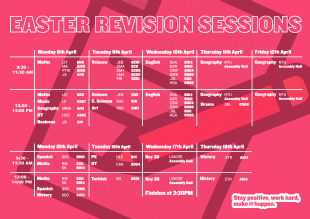 Easter Revision & holiday activities in Haringey! 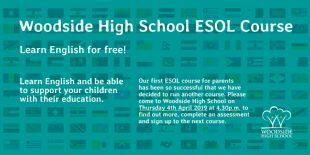 ESOL Course: learn English for free! 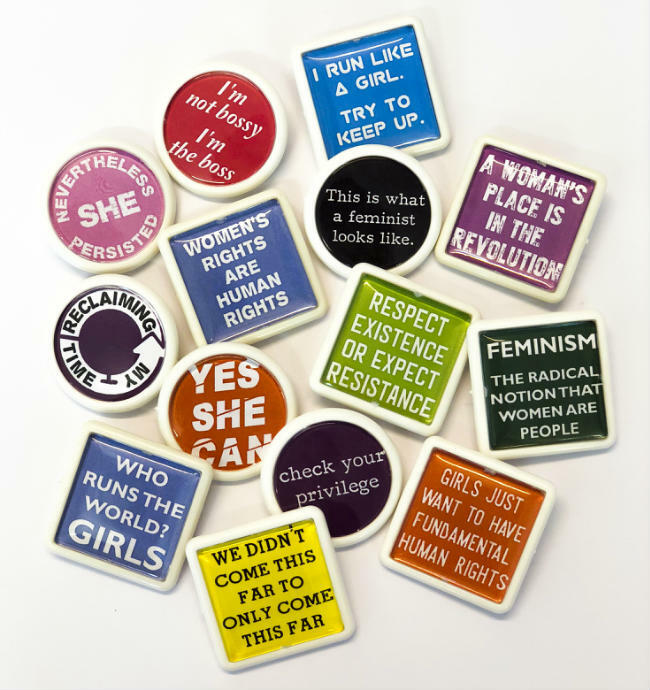 Woodside High celebrates International Women?s Day! We have strong partnerships with some of the most prestigious organisations in London and beyond. 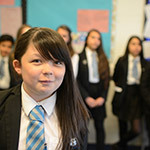 Take a look at our latest prospectus to find out more about Woodside High School. Our state-of-the-art facilities are available to hire. Find out more information below, or get in touch. 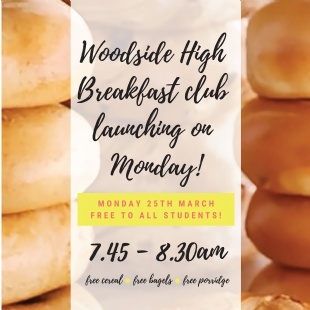 Keep up to date with the latest happenings at Woodside High School by reading our latest newsletter.